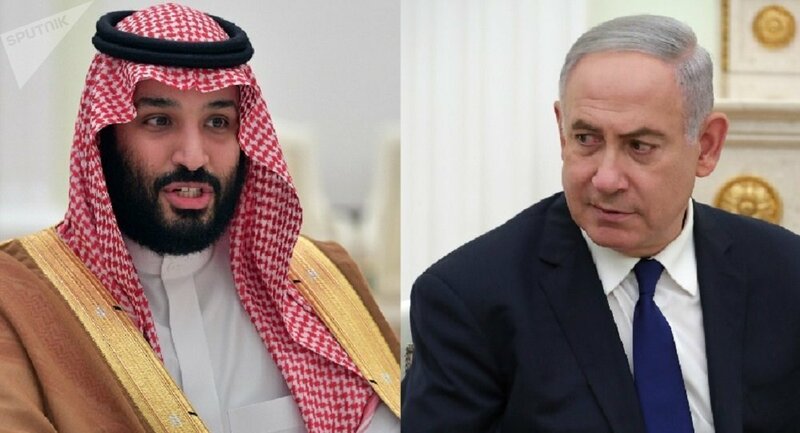 Saudi Arabia's Crown Prince Mohammed bin Salman and Israel's Prime Minister Benjamin Netanyahu had held secret talks in the Jordanian capital Amman, according to the Israeli newspaper Maariv. One of Maariv's political analysts, Jacky Hugi, was quoted by the Iran Front Page news website as saying that "a close friend" had told him about the Netanyahu-Salman meeting, "claiming that there were direct contacts between the two parties, both Saudi and Israeli, under the auspices of King Abdullah II of Jordan." Earlier, Haaretz reported that Netanyahu secretly met Jordan's King Abdullah II in Amman, where they discussed regional developments and the strengthening of bilateral economic ties. In November 2017, Israeli Prime Minister Benjamin Netanyahu admitted that despite having no diplomatic relations with Riyadh, Tel Aviv had had "contacts" with Saudi Arabia, which he said "have been kept in general secret." With Riyadh rejecting allegations about bolstering its relations with Tel Aviv, Saudi Crown Prince Mohammed bin Salman recognized Israel's right to exist earlier this year.